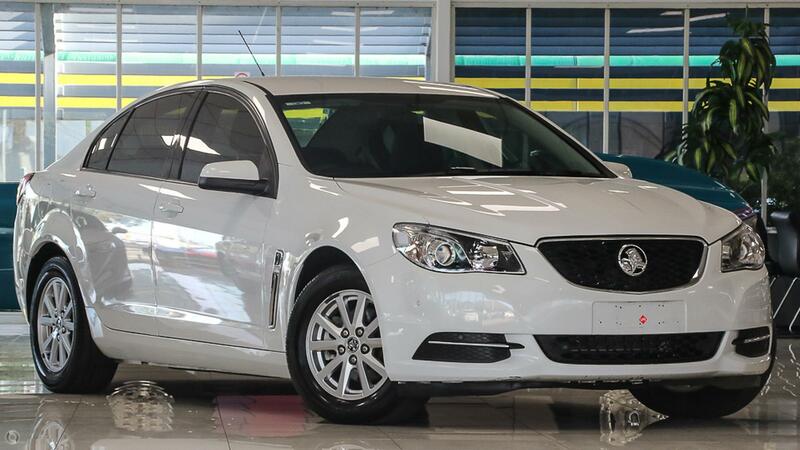 LPG ONE OWNER AND VERY LOW KILIOMETRES..... We are proud to introduce to you this absolutely amazing example of a holden Commodore. As with all our stock, this car has had a full 150 points pre-purchase inspection and carries a minimum four star certified stamp. Allowing you to buy with confidence. Features include: - LPG - Automatic Transmission - Cloth Trim - Reverse Camera - Bluetooth Connectivity - Cruise Control ...and much more. 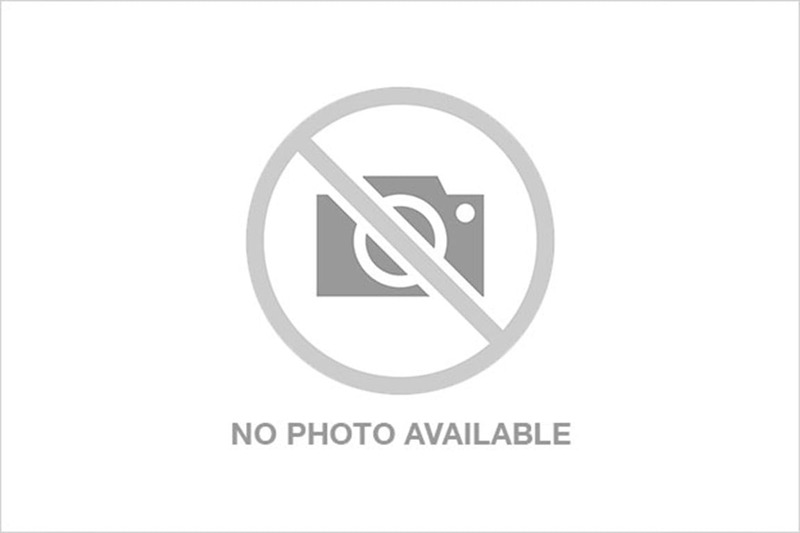 This vehicle also qualifies for and extended 3 YEAR, AUSTRALIA-WIDE WARRANTY!!! ALL TRADE-INS WELCOME, bring in your car for a free evaluation. Capped price servicing and free loan cars available for all our clients. NEED FINANCE' Our experienced in house finance department has access to over 25 lenders, including major banks, and can also assist with competitive car insurance. GET A FREE QUOTE!! We are a family owned and operated dealership which have been market leaders in the automotive industry for over 40 years, with a 70% repeat customer base and outstanding customer service. Our state of the art service department, wheel and tyre centre, in house detailers, and experienced finance department, can cater for all your motoring needs. We are ONLY 25 MINUTES FROM THE CBD with an in depth knowledge of all makes and models. Call now to book an inspection for this vehicle in our indoor showroom. Cant get out of the office' We can demonstrate vehicles at both home or office. ^ $9 per week is available to approved applicants only. WARNING: This comparison rate is true only for the example given and may not include all fees and charges. Different terms, fees or other loan amounts might result in a different comparison rate. Comparison rate for the purpose of the National Credit Code is based on a 5 year secured loan of $30,000. Excludes government, rental and national fleet customers. This offer is based on a consumer loan with 60 monthly payments of $40.35 and an APR of 10.75% with $0.00 deposit and a balloon payment of $0. Total amount payable $2,421.06. Conditions, fees and charges apply. 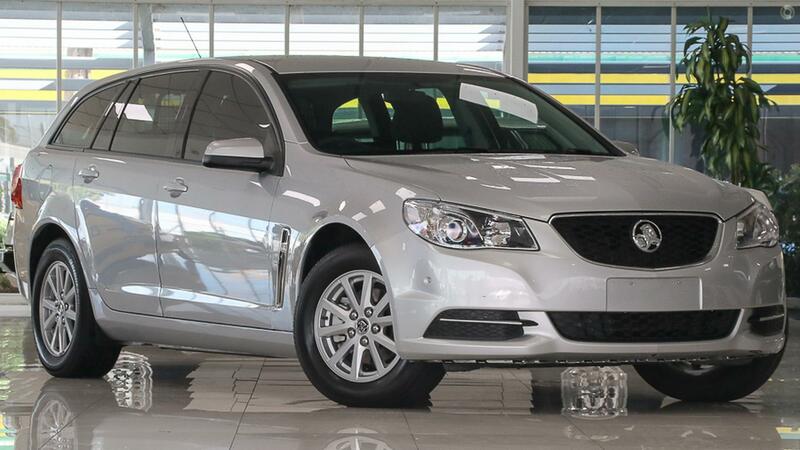 Dandenong Automobiles reserves the right to vary or withdraw this offer.